The report requires Adobe Reader version 5.0 or later. 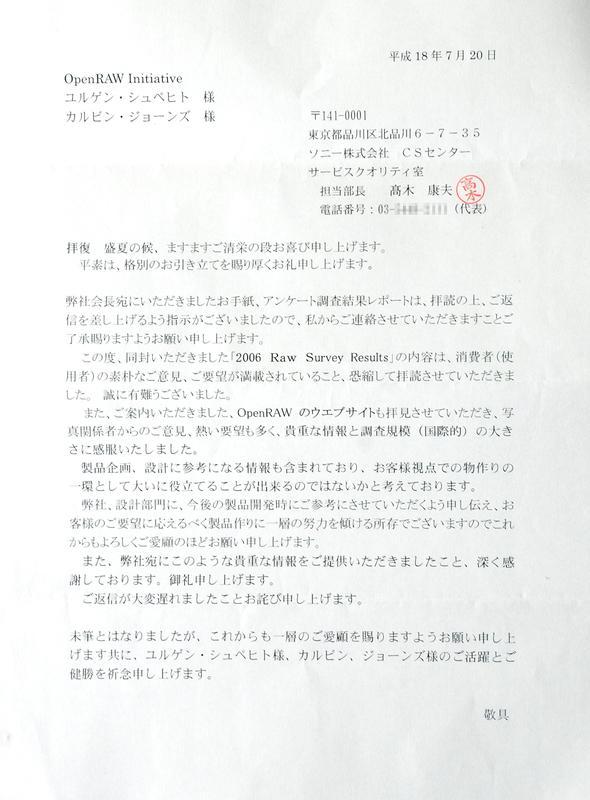 On January 31, 2006, the Open RAW initiative launched an international survey on this Web site to collect information about the experiences, requirements, preferences, and concerns of digital photographers and other interested parties regarding RAW imaging technology and now we published the results in 5 chapters. Chapter 1: Who responded to the 2006 RAW Survey? To discuss these results, please register a new account or request your password, if you posted on this site before.